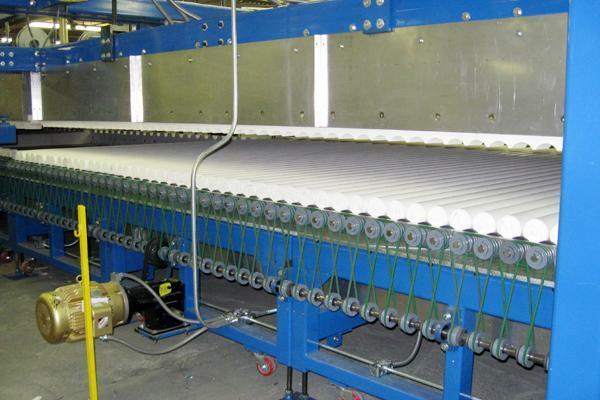 Several glass processing activities require heat to produce quality glass products for commercial, residential, and industrial applications. 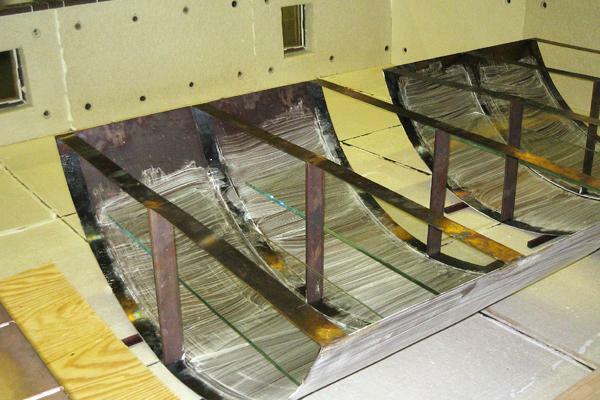 To produce glass to the required specifications, glass processing service providers must employ several heating processes that deliver the precise wavelength of energy that suits the particular process. At Casso-Solar Technologies we offer the right solution to meet your heating requirements effectively and efficiently. 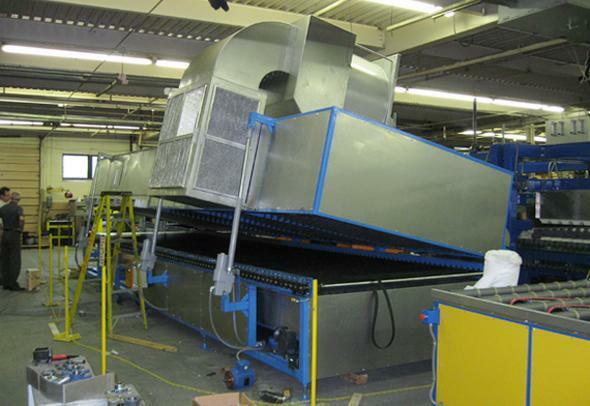 We have several types of infrared heat processing equipment that are designed to help customers in the glass processing industry. We have the expertise, experience, and technology to design customized infrared systems to suit your requirements. 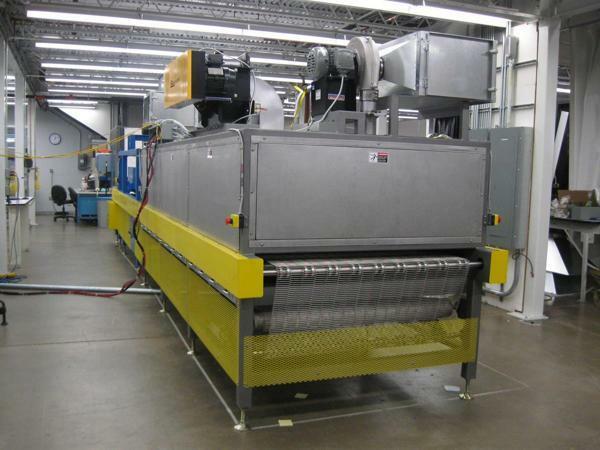 At Casso-Solar Technologies, we strive to provide performance-driven and energy-efficient equipment that provides infrared heat for glass processing. 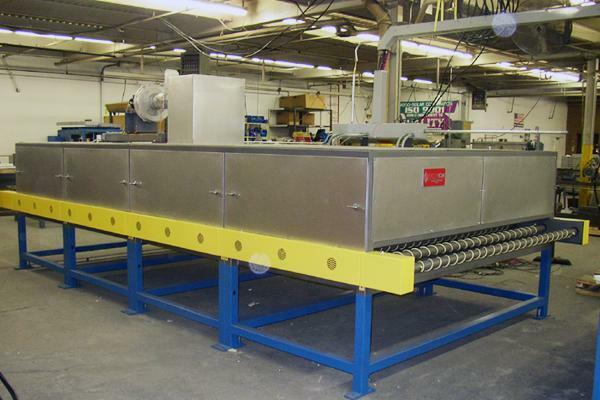 The following are some of the types of infrared heating equipment we offer to execute glass processing activities such as glass screen printing, glass laminating, and much more. 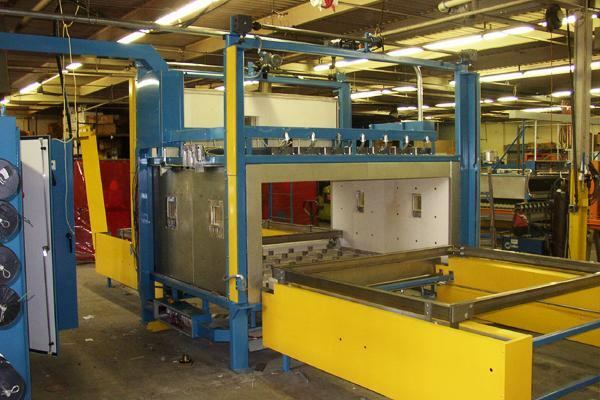 By investing in the right type of equipment, glass processing service providers can have efficient equipment that is designed for their particular process, thus speeding up production. Space-saving and quality-orientated equipment at competitive prices. State-of-the-art control systems allowing the equipment to provide consistent and repeatable heat. Superior infrared emitters with long-life and minimal maintenance. With unique heating filament design, our IR systems helps deliver the right amount of infrared heat for glass processing, thereby helping you form distortion-free, heat strengthened laminated glass for applications in windows, canopies, overhead glazing, domes, and glass lift walls.